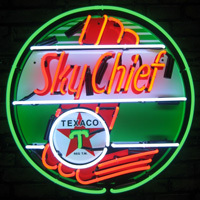 Bring the attraction and inspiration of Las Vegas Strip neon lights to your game room or bar! 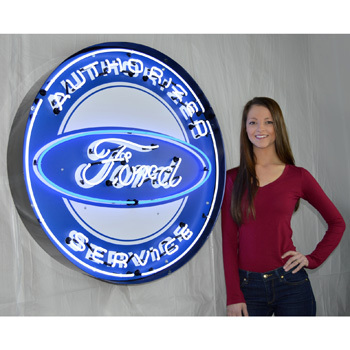 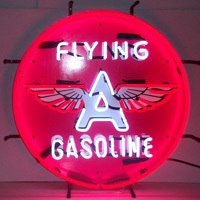 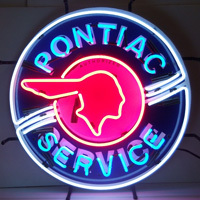 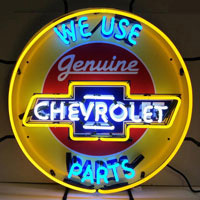 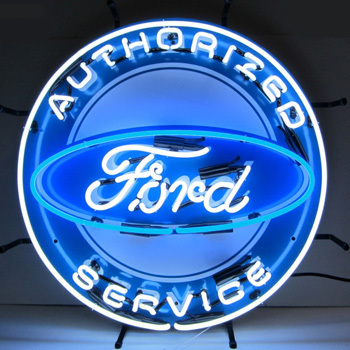 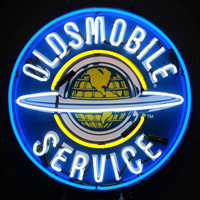 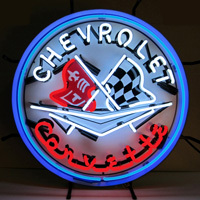 Show your adventurous spirit with your favorite Authorized Ford Service 36 Inch Neon Sign In Metal Can. 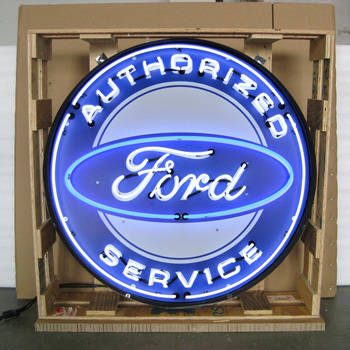 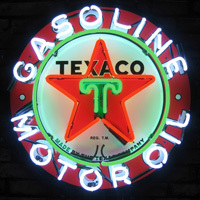 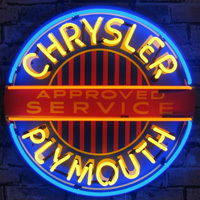 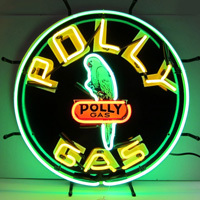 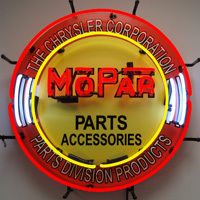 Our quality neon signs will brighten up any dim room with their warm mesmerizing glow and you'll see the difference it can make in the way you attract your customers!